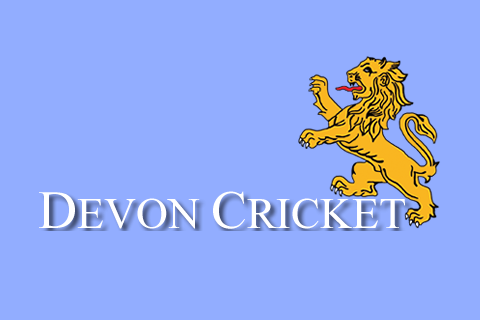 Devon Cricket are running one last All Stars Activator training on Tuesday 1st May in the Devon Cricket Centre, University of Exeter. 54 Devon clubs have committed to run the programme this year, and over 500 children already signed up. Some centres have over 30 attendees already. Imagine how these numbers will fly once the sun comes out! 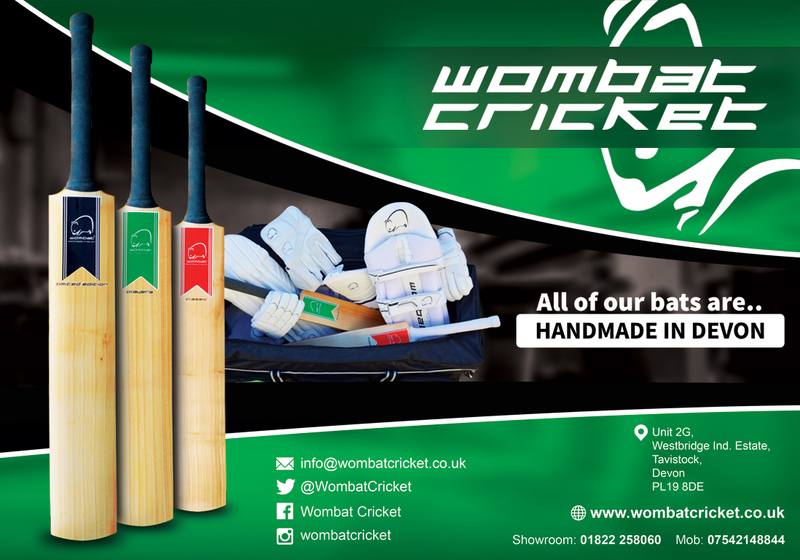 We know that Activators are the key to our All Stars having a brilliant first experience of cricket – it is simply not possible to have too many. That is why we want to encourage you to come along to the FREE training. For RETURNING Activators, you’ll be able to see some of the new activities and also get the opportunity to become more confident adapting them to maximize the fun your All Stars have. With a year of All Stars under our belt, we know that people are more familiar with how it looks and feels and what to expect. 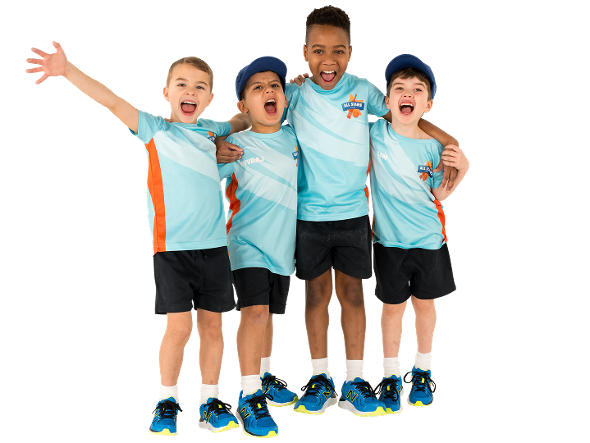 These training evenings also offer a forum in which to share your thoughts and ideas and to pick the brains of other Activators – old and new – to make the All Stars experience in your club the very best it can be!